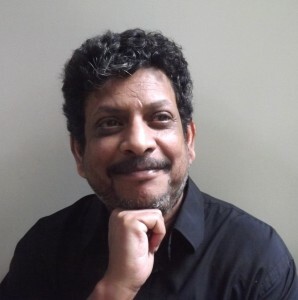 I am professor of Geography and Urban Studies at Temple University and Visiting Fellow at the Center for the Advanced Study of India at the University of Pennsylvania. My recent research has focused on two broad themes—empirical work on India and theoretical work on inequality and epistemology. I also write fiction. I have some new publications in the works. The Truth About Us: The Politics of Information from Manu to Modi should be in print from Hachette by mid-2019. The co-edited volume Seeking Middle Ground: Land, Markets, and Public Policy should be published by OUP around the same time. Another co-edited volume (Colossus: The Anatomy of Delhi) could be in print by the end of the year. I was department chair in 2005-10. During this time the department got its doctoral program and undergraduate major in Environmental Studies. A list of my publications is here. 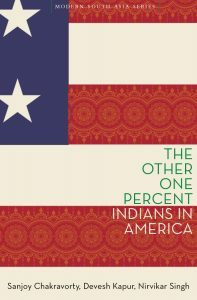 The Other One Percent: Indians in America. 2016. 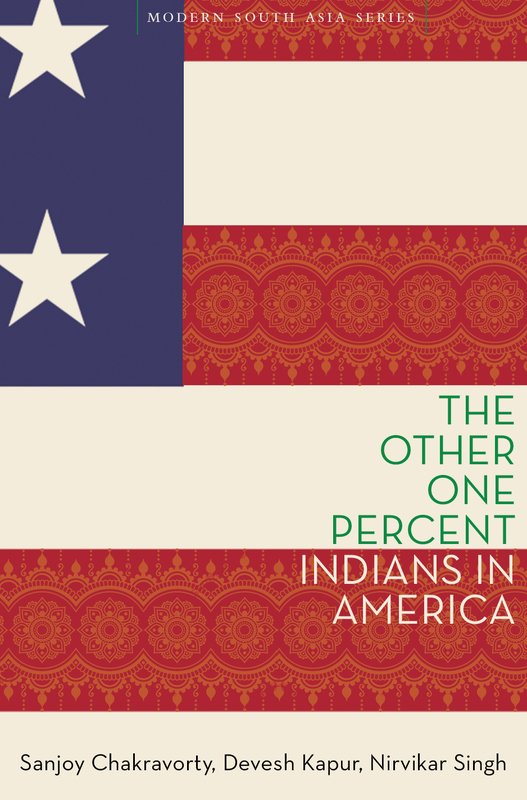 A comprehensive study of the selection and assimilation of Indian immigrants in the US. CHOICE Outstanding Title of 2017. The Price of Land: Acquisition, Conflict, Consequence. 2013. 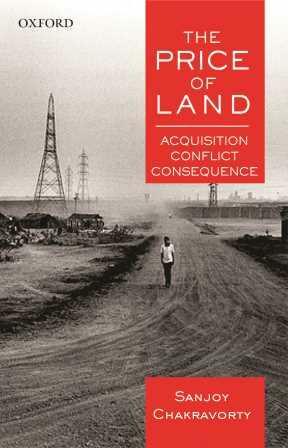 A study of land acquisition and conflicts in the context of state policies and land markets in India. Shortlisted for the CROSSWORD Prize. 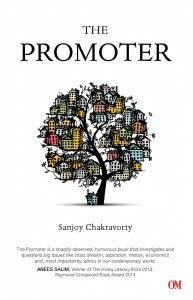 The Promoter. 2015. A novel. 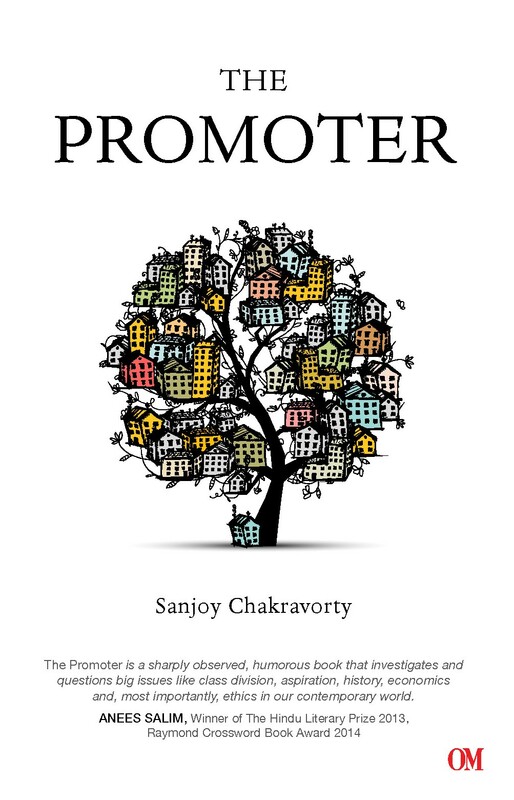 A satire set in the aspirational class of contemporary Kolkata and its real estate industry. 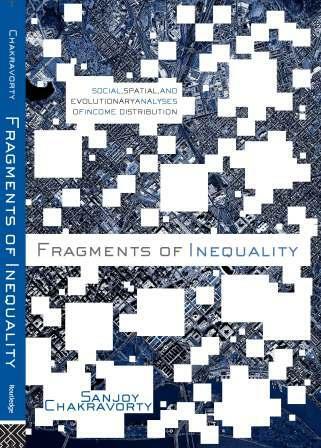 Fragments of Inequality: Social, Spatial, and Evolutionary Analyses of Income Distribution. 2006. A new theoretical approach to income distribution. 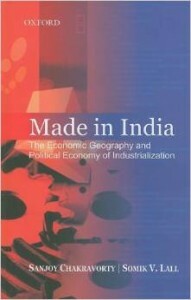 Made in India: The Economic Geography and Political Economy of Industrialization. 2007. Analyzes the spatial structure of Indian industry.